and some include activities such as mazes, word searches, and trivia. Each book listing will also include the ISBN, recommended age level, and the number of pages in the book. This is a great resource when helping students decide if a particular book interests them. I would like to have seen the lists broken up by topic, making it easier to look for books that might fit a student's interests. The link "Cool and New" (under Features) lists books that have recently been released and provides a summary of the book, along with the ISBN, recommended age level, the number of pages in the book, and a link to purchase the book from Amazon. There is also a link to past cool books of the month. A section titled "New in Paperback" offers selections that have recently been released in paperback. It is set up similar to the page with the "Cool and New" books; divided by date with the pertinent book information. The "Features" link provides links to previous features published on the site. It also has recently featured news and contests, Coming Soon, Books on Screen, and so much more. Yet another useful link titled "Series" gives you information on book series. These are listed by title of the series and gives brief summaries of the series, along with the author's name and suggested age range. Again, breaking the list down by topic or grade level may also be a helpful tool when searching. "Coming Soon" lists books soon to be released, broken down my month of release. There is also a link giving information on all of your favorite authors. This section provides background information on the author. Some entries include interviews with the author, a list of titles authored, activities associated with particular books, and a link to the author's website. A great place to start for author studies. This site offers a lot of information that is helpful, and more importantly it is all free! Summaries of books, book lists, and some of the book club information is very time consuming to collect. Teachers are always busy with plans and paperwork, so anything that can shave some planning time off of your literature lessons is a plus. 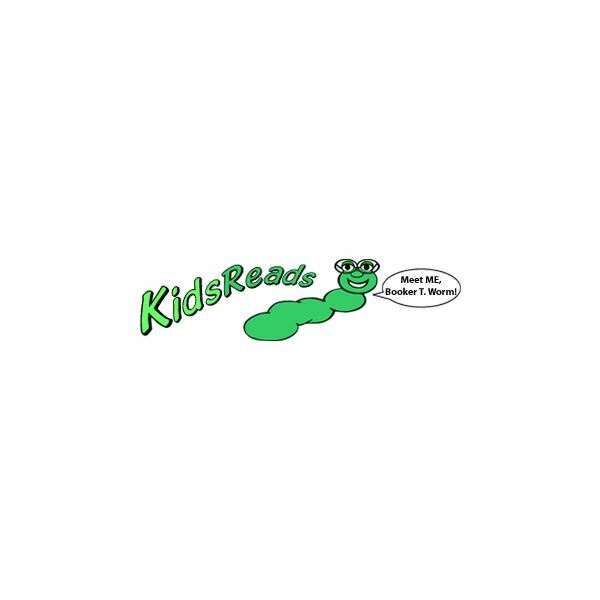 I recommend you check out KidsReads.com.